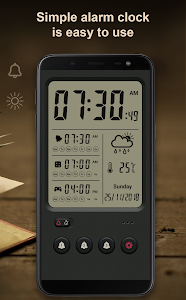 - Many features and turn your phone into a real digital alarm clock. 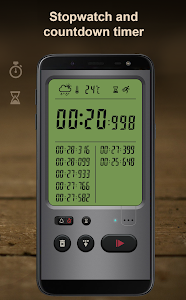 - Stopwatch and countdown timer conveniently. 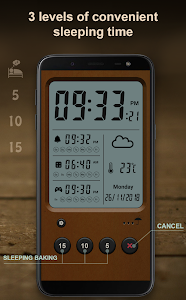 - Update weather and temperature regularly, so you can start a better day. - Many beautiful interfaces are suitable for all ages. 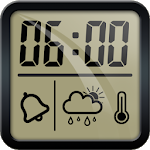 - Alarm clock has 3 sleep modes: 5 minutes, 10 minutes, 15 minutes. 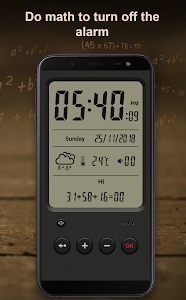 - Perform calculations to deactivate the alarm and compute training. 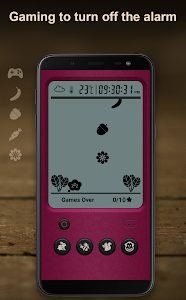 - Fruit games, just entertainment to turn off the alarm. Wake up a new day more sober. - Light and powerful sound. - Play random music according to your playlists. 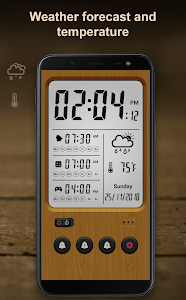 Similar to "Alarm clock & weather forecast"